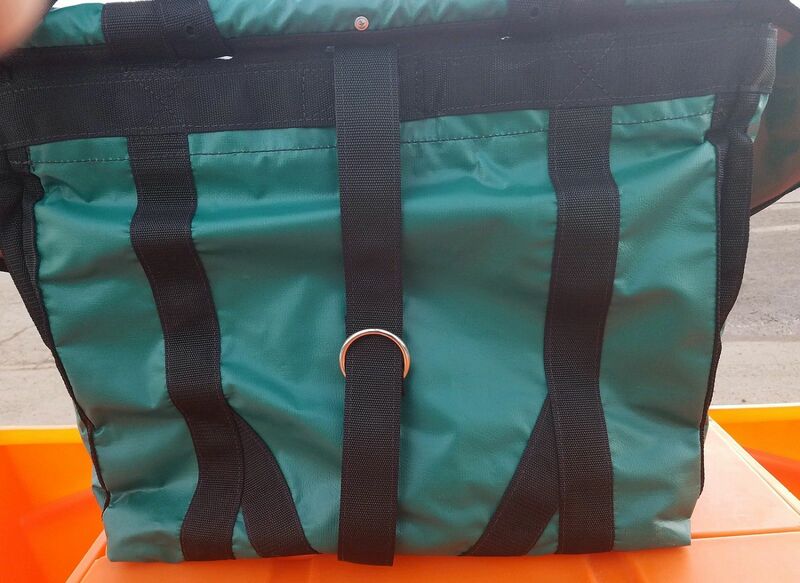 Same popular Pack Panniers, new material. These panniers are made out of waterproof Herculite. They are light weight, but very durable. 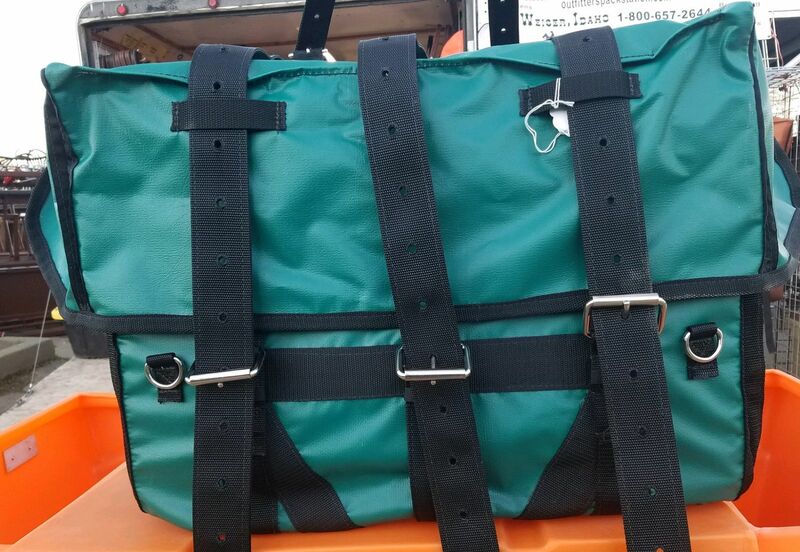 No leather is used on these panniers.